The Board of Trustees of the Roanoke Rapids Graded School District is seeking written notification of interest from individuals who are eligible for and willing to fill one vacant seat on the Board of Trustees. The seat will have a term ending November 2019. A position on the Board requires a great deal of time. There are at least two monthly meetings, committee meetings, training sessions and attendance at some student activities. In order to be eligible to fill a seat on the Board of Trustees an individual must be a registered voter and must reside in the Roanoke Rapids Graded School District. Individuals may check with the Halifax County Board of Elections to determine their status as a registered voter. 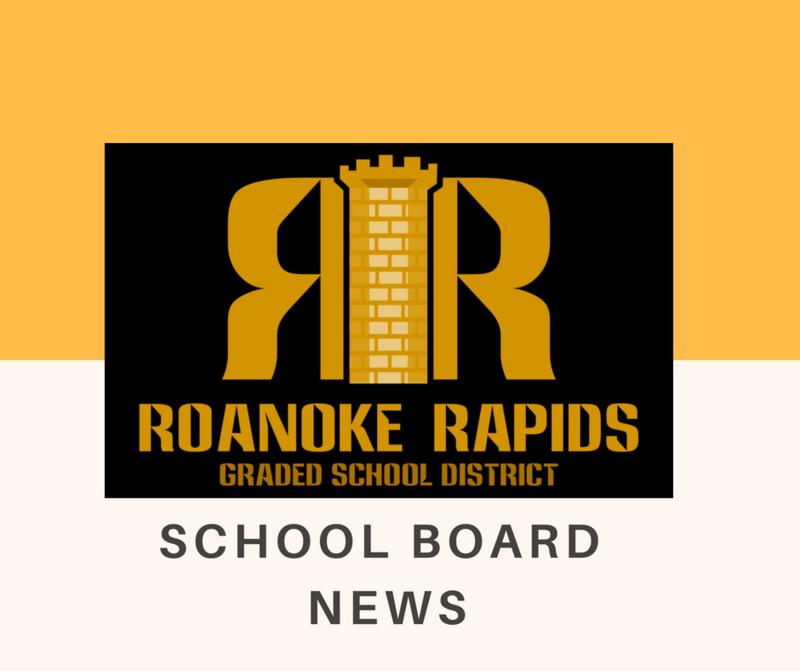 Individuals may check with the Superintendent of the Roanoke Rapids Graded School District to determine the boundaries of the Roanoke Rapids Graded School District. Note that the boundaries of the Roanoke Rapids Graded School District are not the same as the Roanoke Rapids city limits. Interested individuals should file a written and signed notification of interest, using a form which may be downloaded from the Roanoke Rapids Graded School District’s website at www.rrgsd.org (located in the documents sections of the website) or picked up from our administrative office at 536 Hamilton Street, Roanoke Rapids, N.C. The completed form should be submitted to Mr. Jay Carlisle, Chairman of the Board of Trustees, at the school system’s central administrative office, no later than 4:00 p.m. on September 21, 2018. The notification of interest must contain a statement that the individual is eligible for and willing to fill the vacancy. In addition, the notification of interest should contain additional information regarding the individual’s qualifications for and interest in the office.